Annie is a favorite musical of young and old. My grandma introduced me to this musical. Actually, I think I still have the VHS tape with her name on it that she let me borrow many years ago. Annie is one of the musicals that I rotate and show my students. As I said in my post about Mary Poppins, I often rotate the musicals that I teach each year so that by the time students leave my classroom they have seen 5-6 classic musicals. For some students this is the only time that they'll see them. 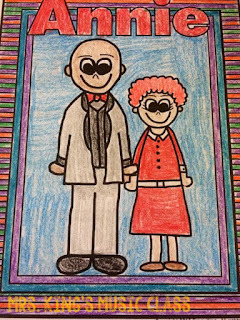 Annie is a musical that is familiar to some of my students. They recognize "Tomorrow" but often don't know the story of the musical. Before we start watching we'll talk about the difference between an orphanage and foster care as most of them don't really know what an orphanage is. We'll also listen to "Tomorrow" and discuss what the story might be about based on just that song. I've taken some of my favorite Annie activities and bundled them in a MEGA Pack of activities. You can get it HERE. Included in this download are many activities that work for first grade through 8th grade. I've actually used a few of them with a general music class in high school too. As music teachers I think it is important to have resources that we can adapt for many grade levels. I'm going to share a few of them in this post. 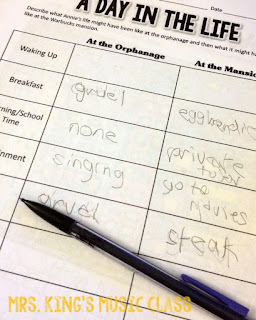 In this activity, students are asked to imagine what Annie's day may have been like at the orphanage compared to her days at the Warbucks mansion. What did she eat? What did she do for entertainment? Did the way she was schooled change? Class time is limited so this is arranged in columns so that it is easy for students to see where the information needs to go and to compare them quickly. 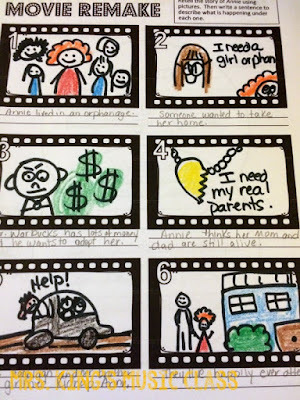 Retelling the story is always an interesting exercise to grade. 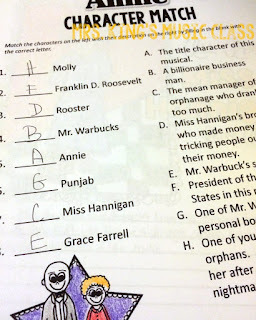 Sometimes I'm really surprised at the details students choose to single out and add to this worksheet. When we work on retelling the story with words and pictures I have them do the first box and last box before filling in the middle details. In this way, students know what they are working towards and it generally creates a better result. There are many worksheets for character analysis and identification in this set. There's a character sheet for each of the main characters. There aren't any directions on it so you can guide students to complete it to your specifications. I have students draw the character and then write a short paragraph introducing her to someone who has never seen the musical. 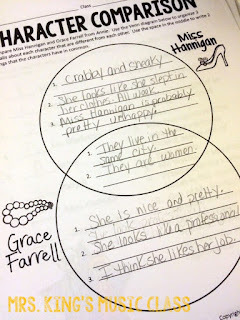 Also included are Venn diagrams to compare characters as well as a character match. In the character match activity, students are given a brief description of a main character. We also talk about setting in musical theater and Annie is no exception. 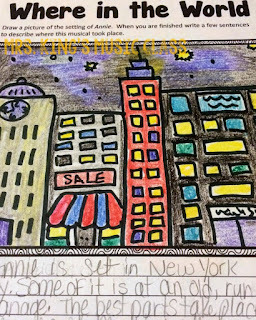 This activity asks students to draw the setting and then write about it. A color sheet is included for your youngest learners. I often leave this for a sub and have students listen to songs from the musical. It is also a great sheet to send home with students. 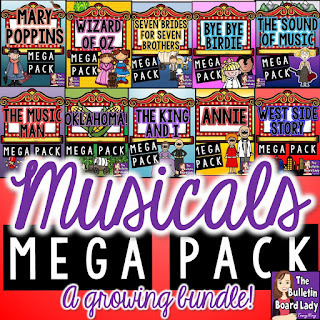 You can get this MEGA Pack of activities HERE or as part of a Mega BUNDLE of musicals (11 included so far!) HERE. THIS resource by PBS is a great way to introduce students to the many jobs in musical theater. Each position has a short video that describes the jobs. My kids have really responded positively to seeing that you can work in musical theater and not be a singer on the stage. Offered by Thirteen.org, THIS resource is great for focusing on Annie in musical theater. Love the new Annie movie? If you have time it might be nice to do a compare and contrast by showing clips of both movies. 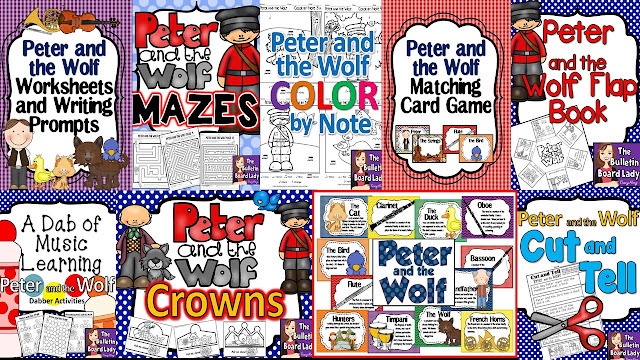 Scholastic has some free printable resources that you may like. You can find it HERE. 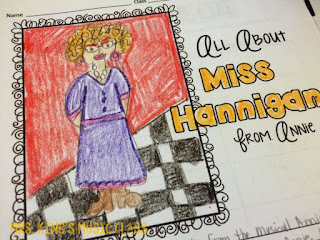 I hope that these resources help you explore and celebrate the music of Annie with your students. I love being a cheerleader for the amazing teachers in my school, my children's school and well...the whole darn world really! Teachers often exist in a thankless atmosphere and that's not okay with me. 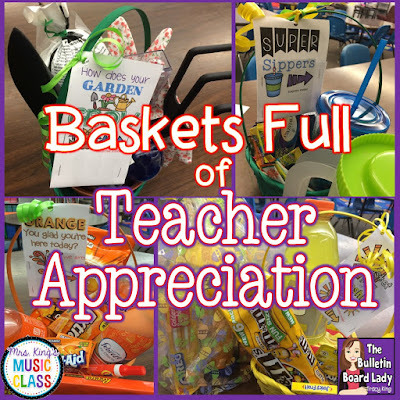 Not long ago I posted some ideas for gift baskets for teachers that you might want to take a peek at. Today I'm going to show you how to make a unique gift for teachers and staff that will make them say "How did she DO that?" We are going to create soda bottles that are stuffed with things that...well...just shouldn't fit in a soda bottle! I created these gifts for some teacher leaders that came to Leadership Symposium for the Missouri State Teacher's Association. They were quite a hit! First, you'll need a clean, empty two liter bottle and lid, a sharpie and a good pair of scissors. The secret to getting all of the goodies inside is to create a large flap. We'll cover it later so don't worry if it is a little crooked. Draw 3 sides of a square that measures about 4-5 inches wide. Don't cut the square all the way out. We are just creating a flap, so leave the fourth side untouched. Cut only three sides. The flap will curl up just a bit. Stuff the bottles pretty full so that your flap will lay back in its original position. In this set, I used some tissue paper in the bottom of each bottle to give them a little more volume and color. When you have filled it completely, secure the flap with a few pieces of tape. Finally, using construction paper, scrapbook paper or wrapping paper cover the bottle at about the same size as the original label. Then, print out a colorful label. Add it on top of the other paper. It may not fit all the way around your bottle, but that's okay. Some of the bottom layer of paper should peek above and below the label so a little bit showing in back won't be a big deal. My label said "SODA-lighted to watch you SHINE!" We were working with a Hollywood/movies theme so I decorated mine accordingly. 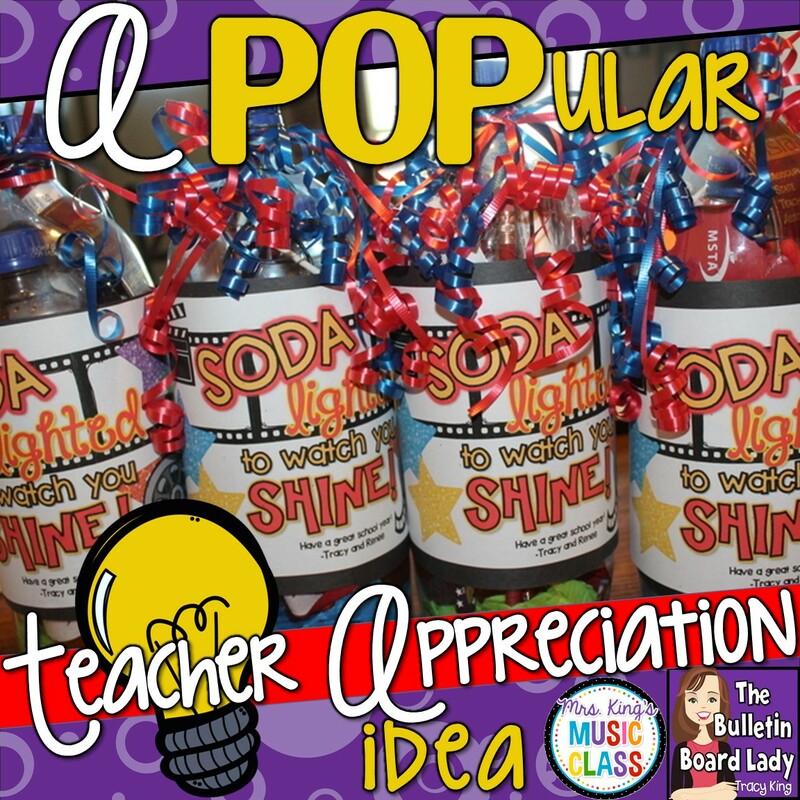 "SODA-lighted to be in Your Class!" "SODA-lighted to work with a POP star like you!" "For a POPular Teacher-Thanks for making every day SODAlightful!" I added a bit of curly ribbon for a little more pop and put the lid back on. I loved the look on the recipients' faces as they tried to figure out the "trick". 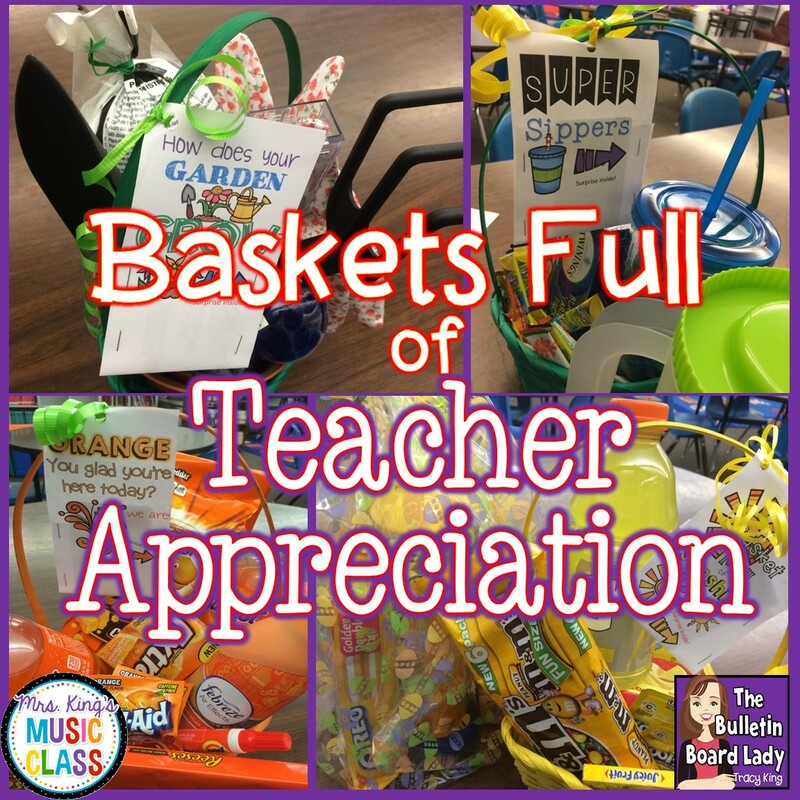 Don't forget to check out Baskets Full of Teacher Appreciation post for more ideas! Let's take a stroll down memory lane today. Do you remember your first year of teaching with smiles? Tears? 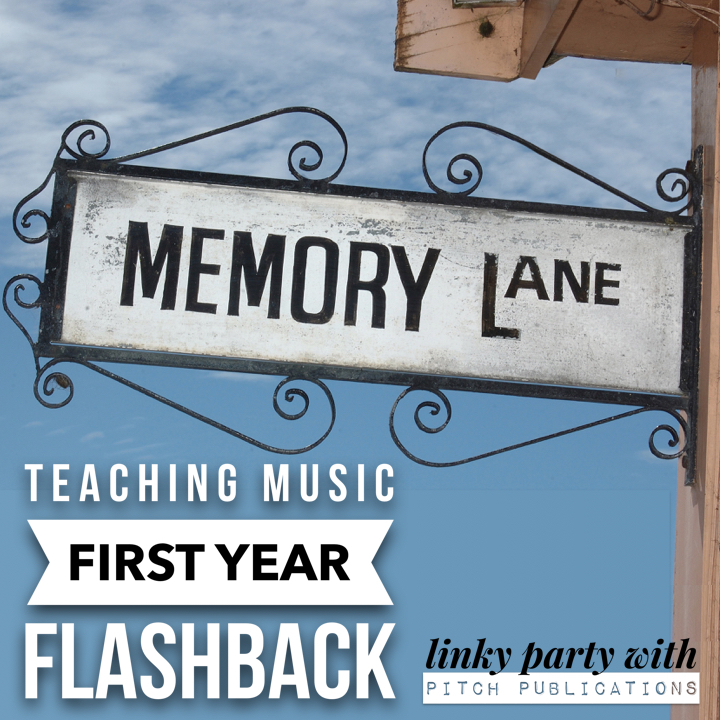 I'm linking up with Shelley Tomich from Pitch Publications to talk about my first year. My first year of teaching was at a tiny K-8 school district in the woods of Southeast Missouri. I started the first band the school had for 5th-8th graders. I also taught general music to Kindergarten through 8th grade. My first classroom was just awful! I was on the stage. One of my “walls” was the curtain. I know, it doesn’t seem too bad but gym classes were scheduled at the SAME time as music class. Since we shared the cafegymatorium/music room it was rough. My days were spent screaming trying to be heard over bouncing basketballs and screaming kids. I had a small office to the side of the stage that unfortunately had to be used as storage too. Not just my storage. No windows, dingy lighting and incredibly dusty conditions because the dirt parking lot was just outside. It did inspire me to work on bulletin boards and other decor to really spruce it up the best that I could. 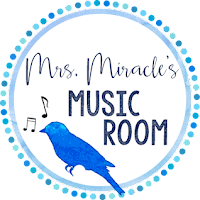 Eventually I started Bulletin Boards for the Music Classroom to share some of the ideas that I used and today I have a store at TeachersPayTeachers with many of the bulletin boards that I have used throughout the years. When I arrived there was a desk, a piano and a dusty box of illegally copied sheet music in a box. The copies were in purple ink, not black copier ink. Are you old enough to remember those machines? Seriously. Later I found a “stereo” but it didn’t work. Administration was very supportive of creating a music program that the community would be proud of so several used instruments, music stands and some supplies were purchased right away to make sure that we could get started. I had a plan. It was a meticulous and practically perfect lesson plan I had carefully written out and then copied into the lesson plan book with the carbon copy sheet in it. I realized that in addition to my well-laid out and perfectly copied plans I needed an “Oh Crap! List”. What’s that? It’s a list (on paper or in your head) of extension activities, time fillers, movement games, etc… that you can do when you have some time to fill or your well laid out plan crashes and burns. I stayed late most days working on plans, practicing, creating bulletin boards and tons of other things I thought needed to be done. Unfortunately, my room had no air conditioning and it was for 7 of the 9 months of school. Really hot. I wore shorts and my hair in a ponytail and sweat poured off of me and ran down my legs. Working late meant even longer in the torture. I was also married in September of my first year of teaching, so the beginning of school came at the climax of wedding preparations. For the first two months I worked all day in the heat, stayed late to work some more and rushed home to work on wedding things. Whew! A month or two into the year I realized that although my administration was extremely supportive, they were not supportive of any discipline problems I brought to them. At all. It wasn’t me. It happened to everyone and this lack of discipline made some classes almost un-teachable. I had students spitting in the floor, fighting, kicking over chairs and getting a pat on the back and a “Let’s do better, mmm ‘K?” Despair set in. I was a bit disillusioned and wondered if I could really do this for the rest of my life. Was this really was teaching was supposed to be like? I wrestled with my dreams of teaching crashing and burning in the sweltering heat of my reality. I made some great friends that year with some of the staff and a few teachers. They were supportive, funny and gave me great advice. Most of us are still friends today even though it has been twenty some odd years and I’ve moved away. -Assessment is important. Grades in music aren’t “given” so have a plan. I don’t know why this wasn’t stressed more in our music education classes. -8th grade boys in band will giggle like school girls when you say “fingerings”. How I didn’t see that one coming, I don’t know! -Assessment is important, but relationships are more important. 8. 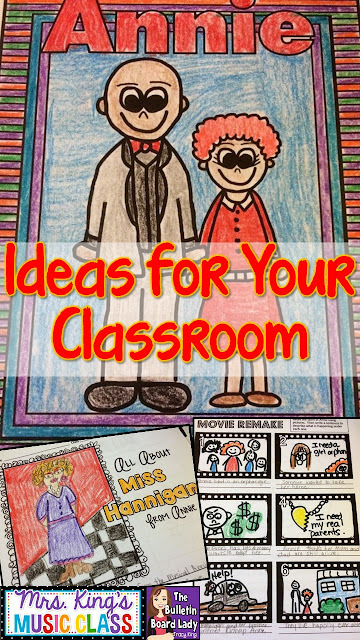 Where did you draw most of your lesson plan inspiration from? I really felt unprepared as far as lesson planning went. Being certified K-12, I did half of my student teaching at a JH/HS building in rural Missouri and half at an suburban elementary in St. Louis. Talk about variety! I used plans that I had used in student teaching. I also used the structure of lesson plans that my cooperating teacher did. She started with warm-ups, familiar songs, rhythm work, etc... and I followed a similar pattern for a while until I got a feel for the flow of the classes. The best thing I did was to join the Music K-8 e-mail discussion group early in my teaching career. This very active list of music educators around the world helped solve problems, provide inspiration and laid down practical ways to accomplish my teaching goals. It is like sitting in the very best teacher's lounge in the world!!! It is still going strong, so if you want to join in on the fun you can find info on it HERE. 9. 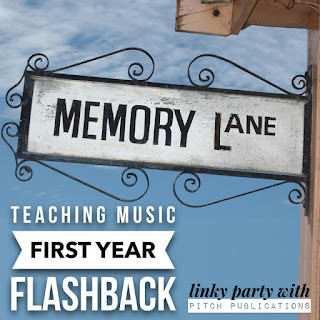 Is there anything you taught your first year that you still teach now? Absolutely! 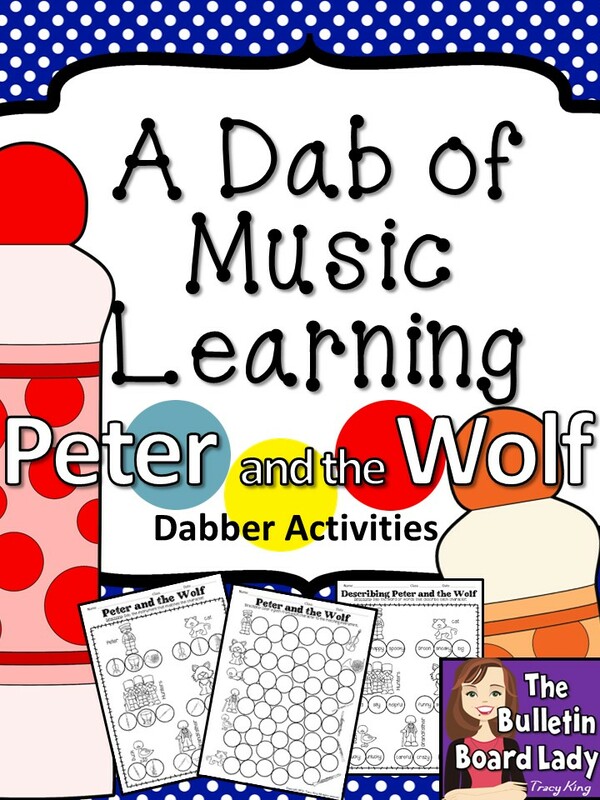 I have polished up many of the activities that I use for Peter and the Wolf and have compiled them into files that you can download! All of the activities are kid tested and have been tweaked through twenty years of teaching. 10. What is one thing you know now that you wish you knew then? There are so many things that would have helped me out, but I think that I would have been so far ahead of the game if I had gone in with better organizational skills. Organizing plans, ideas, instruments, permission slips, grades….this list could go on forever. I think I’ve got a pretty good grip on it now and it only occasionally slips back into chaos, but had I started at where I am now I would probably be a teaching god by now. *giggle* Okay, maybe not, but I think you can relate. 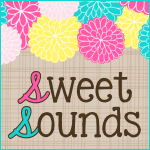 Thanks Shelley for hosting this linky party! If you want to read about more first year experiences click on over to Pitch Publications to find more. 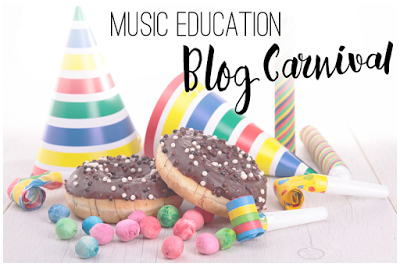 I am SO excited to host the Music Education Blog Carnival this month. April is here and with it are sunny days and chilly nights, flowers blooming and of course, some fabulous blog posts by music educators you love! I hope you'll enjoy peeking into the classrooms (and minds!) of the talented educators that I've linked you to below. Looking for a little direction when planning your spring musical? This is a great post about just that. Practical tips and great ideas for taming this mammoth project. I really like Lori's idea for "The Packet" which is an absolute must! Your mama taught you to always say "thank you" and in this post David Row reminds us to do the same thing at school! Post concert thank yous are a necessity and he gives some some great ideas for what to include. I have a confession to make. I dropped out of class guitar. Twice. It is true! A couple of years ago I bought a ukulele during a snowed out month of school and tried to teach myself. Uhm...nope. LOL. I wish that I had Shelley's guide to ukulele's to help me pick out mine. This blog post will become your favorite reference for comparing ukuleles. 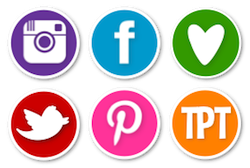 You'll find reviews, pictures, video and more. This is definitely worth the read. 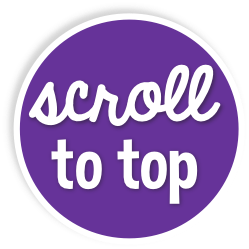 Don't forget to bookmark it! She calls it a "mini unit" but this post is PACKED with great ideas for exploring the music of Japan. Folk songs, movement, drumming, links and more. If you are planning to share the music of Japan with your students, start by checking out this post. Irish music is the topic of this blog post. Jennifer introduces "Big Ship Sailing" with some great ideas for movement, map skills and and video links to some great listening examples. I am bookmarking this one for future use! I'd also love to share one of my favorite posts from this past month. In this post I share some fun ways to make use of plastic Easter eggs. Now is the time to find these versatile learning tools for just pennies! 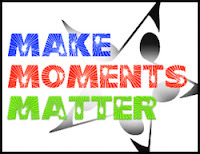 I hope that you have enjoyed this installment of the Music Education Blog Carnival. Want to see other editions or learn about hosting the carnival? Click HERE. "Good Morning! This is Mrs. King, CTA President, here to announce our CTA Member of the Day. Congratulations to Mrs. Prewitt, today's winner. Mrs. Prewitt thank you for everything that you do for our school and our students. We think you are awesome!" Super Sipper Basket -This basket contained a cool plastic cup that comes with a lid and straw (and can bounce a few times on hard classroom tile without breaking!). In addition there was tea, Tang, a small pitcher, several drink mixes that you can use with a bottle of water and more! Here's the Scoop Basket - This fun basket barely fit in one basket! Inside this basket was syrups, sauces, sprinkles and waffle bowls. In addition we added an ice cream scoop! How Does Your Garden Grow Basket - We knew that we had a few gardeners in our midst so this basket contained some gardening basics. We added a few tools, some seed packets, pretty gardening gloves, a rose bush plant , a rain gauge and a few pretty baubles. ORANGE You Glad You're Here Today Basket - This basket was SO fun! It is filled with random orange things! Drinks, snacks, gum, air freshener, candy and even a Tide pen! Basket Full of Sunshine - Similar to the Orange You Glad basket, this basket is filled with yellow things. Actually, the yellow things were pretty big so we ended up having to create a basket and a bonus pack when we delivered. So much fun! This one has Pringles, yellow Gatorade, wet wipes, Juicy Fruit, vanilla Oreos, lemonade and more. Another basket that we created that is not pictured above was a Chocolate Lover's basket. It was filled with candy, hot chocolate, chocolate syrup and more. Our members were so excited to get their baskets and this activity was a great way to show appreciation for all of the hard work they do. Students loved cheering for their teacher too! By the end of our giveaway time I had a student volunteer to beat box for me so I could rap the announcement of the winner. Such fun!